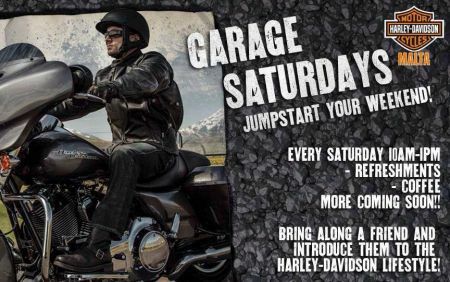 Harley-Davidson Malta is proud to offer a Saturday morning with a difference... Just hop in and jump-start your weekend! Held each and every Saturday morning between 10:00am and 1:00pm, this is your chance to experience the dealership in a way like no other. Come and mingle with like-minded individuals, and get the chance to meet our local HOG Chapter members. 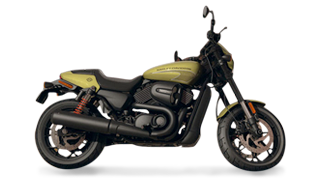 ​All-New Model Flaunts Massive Bad Attitude and Mile-Devouring Function MILWAUKEE (August 1, 2014) – Harley-Davidson® (NYSE:HOG) has more rush in the tank. Spy photos, gossip and wild speculation are flooding the Internet as Harley-Davidson fans around the globe anticipate the return of the Road Glide® motorcycle. The wait is over and the Road Glide Special is here.